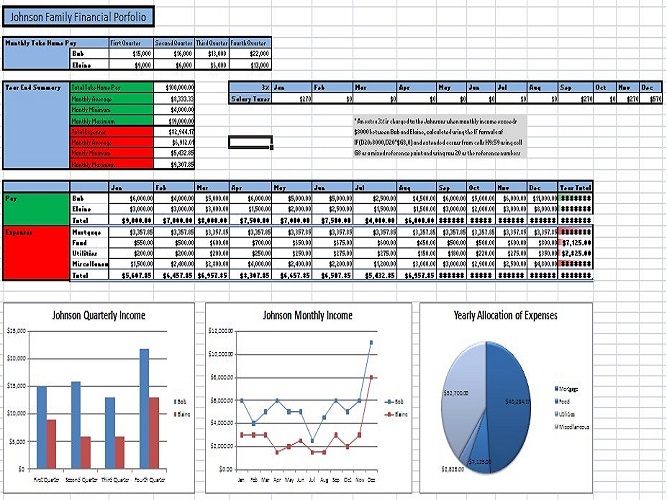 "As a professional data entry expert i will do any kind of data entry, copy paste from websites or PDF to Excel or word document, which can be done with high quality with what the buyer expectations". 4. 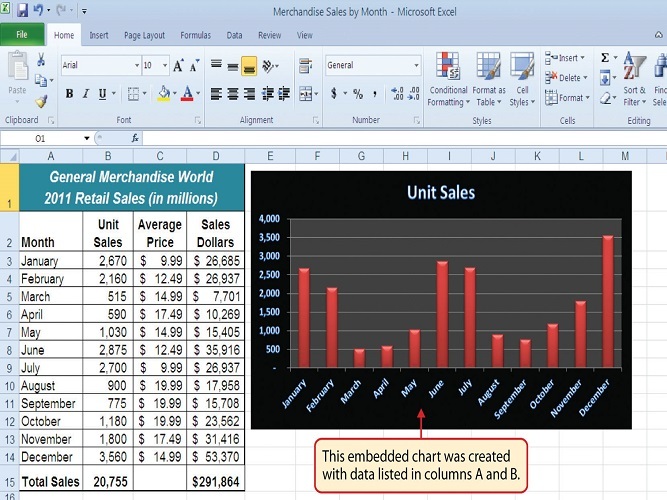 Data entry from Word to Excel. please attached your PSD or JPG or PNG or other visual. Hello, my name's Avijit! Pleased to meet you! I am 5 years experienced in Data entry, MS word, MS excel, PDF to excel or word convert and any kind of data entry related work. 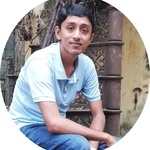 I'll...Read moreHello, my name's Avijit! Pleased to meet you! I am 5 years experienced in Data entry, MS word, MS excel, PDF to excel or word convert and any kind of data entry related work. I'll be happy to use my expertise and my experience to assist you with your projects! I'm professional and will spare no effort to provide you with high quality services in reasonable delivery time. So, you can give me work. I will try my best.